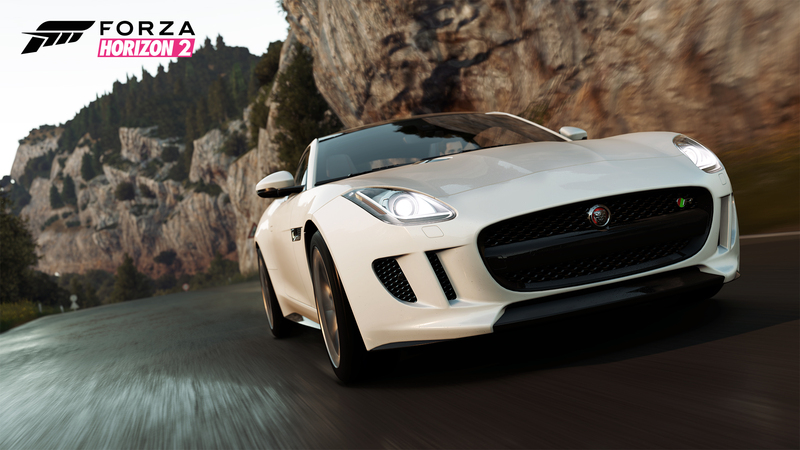 All the cars in the Mobil 1 Car Pack will be available on Tuesday, October 7, for $5. 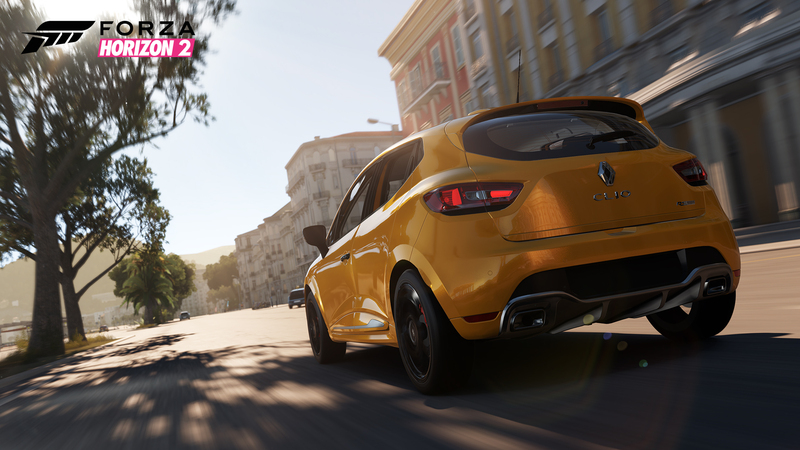 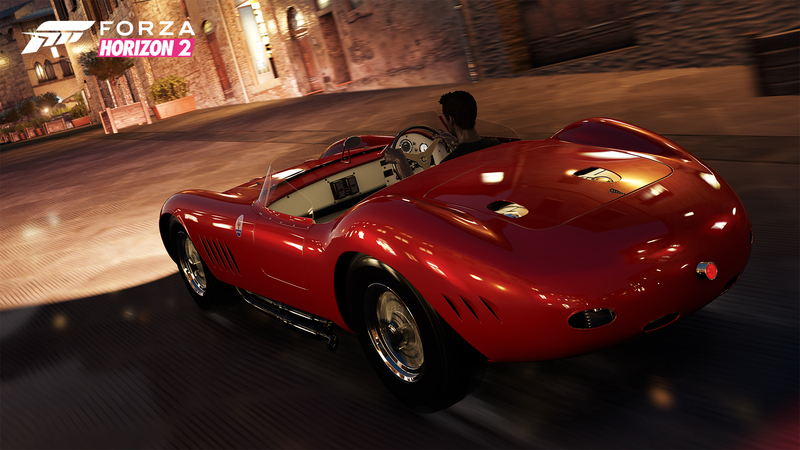 Players who own the Forza Horizon 2 Car Pass will be able to download the Mobil 1 Car Pack for free. 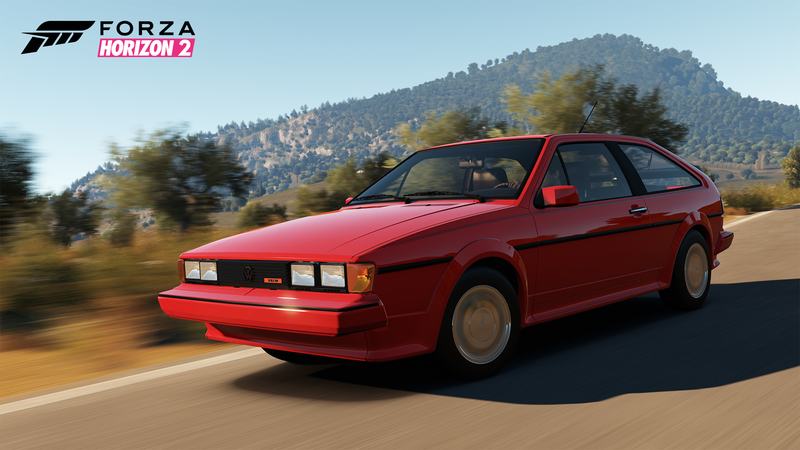 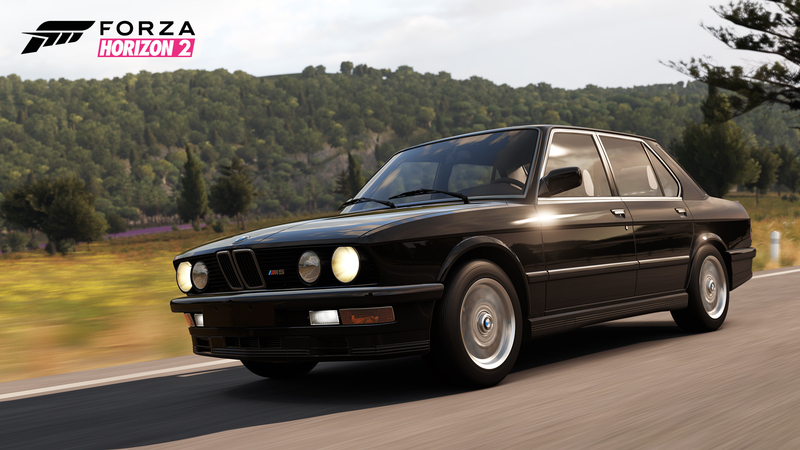 This month, we are including a free additional car to the pack – the thunderous 1988 BMW M5 – which will be available to all Forza Horizon 2 players at no additional cost. 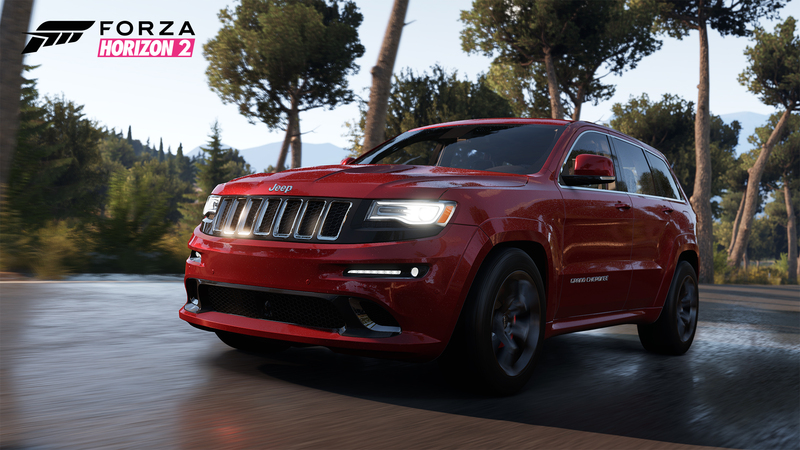 Once purchased, all cars from the Mobil 1 Car Pack will be immediately available in Forza Horizon 2 at no additional in-game cost.